At Lil’ Chit-Chat, we are always looking for ways to become better speech therapists to serve the children and families of Manhattan Beach. Continuing our education is one of the main ways we do this. Sometimes this means attending conferences to learn about the latest research in pediatric speech therapy, and other times, this includes attending workshops to receive training in new speech therapy methods. Recently, Lil’ Chit-Chat founder and licensed Speech-Language Pathologist Sabrina Conway completed the “It Takes Two to Talk” workshop put on by The Hanen Centre, and is now a Hanen Certified Speech-Language Pathologist. The Hanen Centre is a Canadian-based organization dedicated to helping parents, caregivers, educators, and speech-language pathologists become better equipped to develop language, social, and literacy skills in young children with developmental challenges. Their approach of putting parents first as a way to best help children is very much in line with our philosophy of speech therapy at Lil’ Chit-Chat. 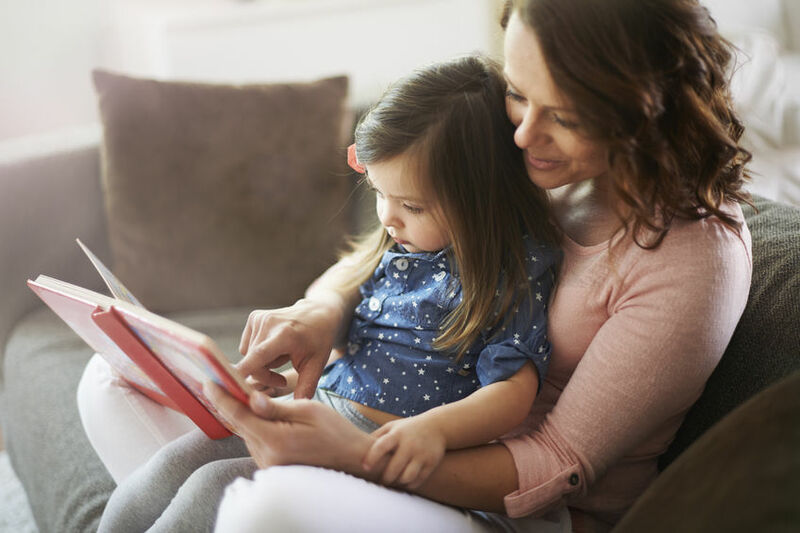 We have always found therapy to be most effective when parents and caregivers are involved in the speech therapy sessions and work with their children in between sessions. As a Hanen Certified speech therapist in the “It Takes Two to Talk” program, Sabrina Conway is now able to offer training to parents in the Hanen methods on a one-on-one basis, or in group settings. Overall, the “It Takes Two to Talk” program focuses on practical strategies that parents can use in everyday situations to help their children develop their language skills. The methods are easy to understand and implement, and are designed specifically for parents of children ages five and younger who have been identified as having speech delays. Lil’ Chit-Chat is offering “It Takes Two to Talk” training sessions as part of our parent enrichment program. If you’d like more information about parent training and enrichment, or if you would like to schedule an “It Takes Two to Talk” training session in Manhattan Beach or the surrounding areas with a speech therapist from Lil’ Chit-Chat, give us a call or contact us through our website form.